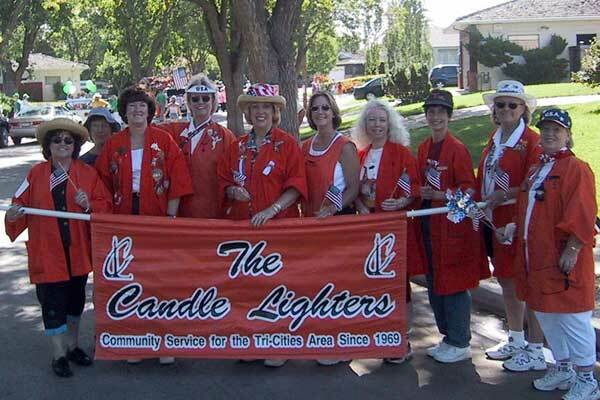 Candle Lighters is a non-profit volunteer organization dedicated to raising funds for non-profit groups and community-based projects in the Tri-City Community. (Fremont, Newark & Union City). 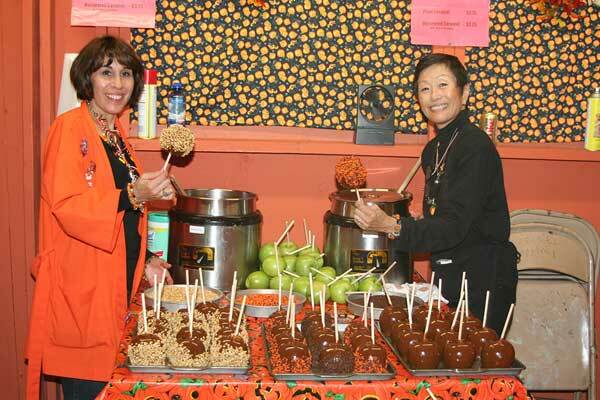 We consider ourselves a service and a social organization. Learn more about our history, and how you can become a member. 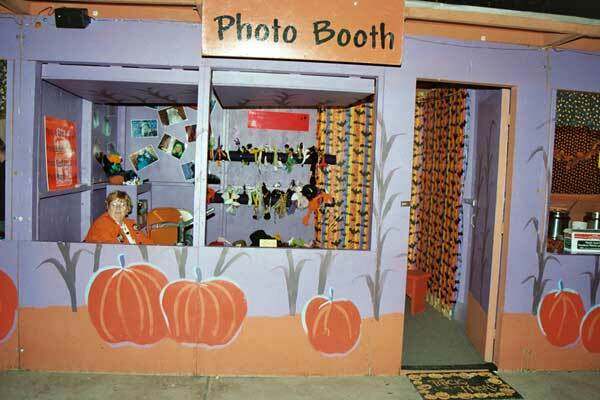 We raise money solely through our annual Ghost House. Open during the last two weeks of October and based in a historical 19th century Carriage House, the Ghost House is a wonderful family-oriented event for all ages! Join us as we celebrate 51 Years of Frightful Family Fun! Check out our Special Ghost House Events! The Candle Lighters would like thank our generous 2017 sponsors who provided services and donations that allowed us to make “The Shadow of the Vampire” a success! Thank you!